JenniSixx and I recently spent the day on Martha's Vineyard. No visit is complete without a visit to the Gingerbread Houses. Yes, I have blogged about them before and Yes, I love them!! Pink and Green House, I'm in love with you!! So adorable!! Of course, Gray just had to get her picture taken on the stairs. Thankfully, the homeowner didn't seem to mine. Thank you!! 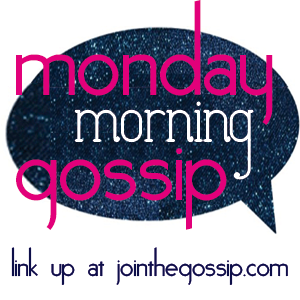 Check out her blog,Join The Gossip,it's one of my daily reads. Have you visited the Gingerbread Houses?? omgosh dying!! these houses ARE SOOOO SO CUTE!!! !